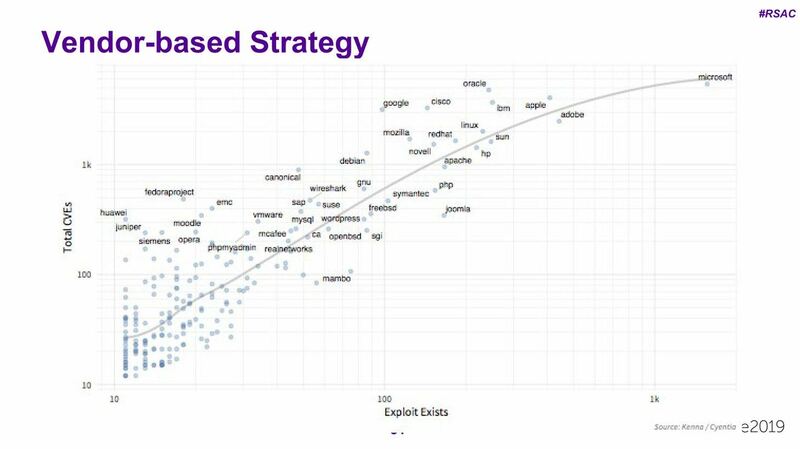 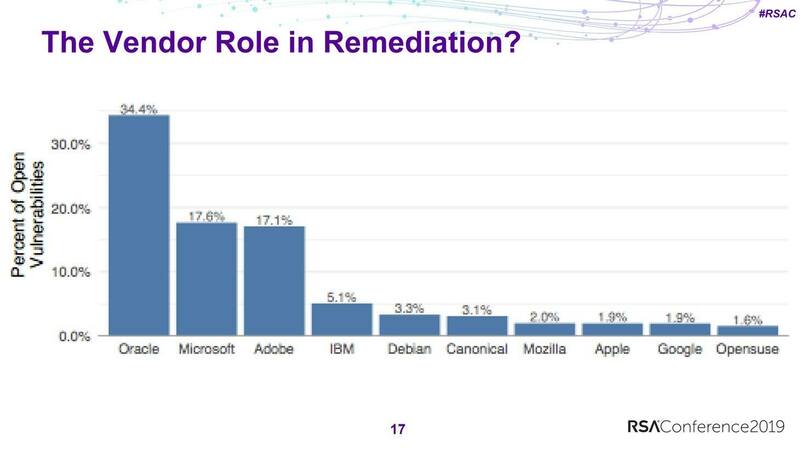 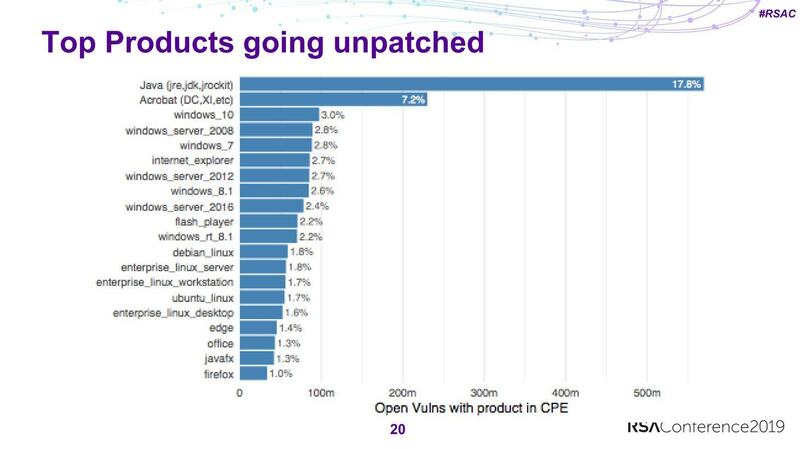 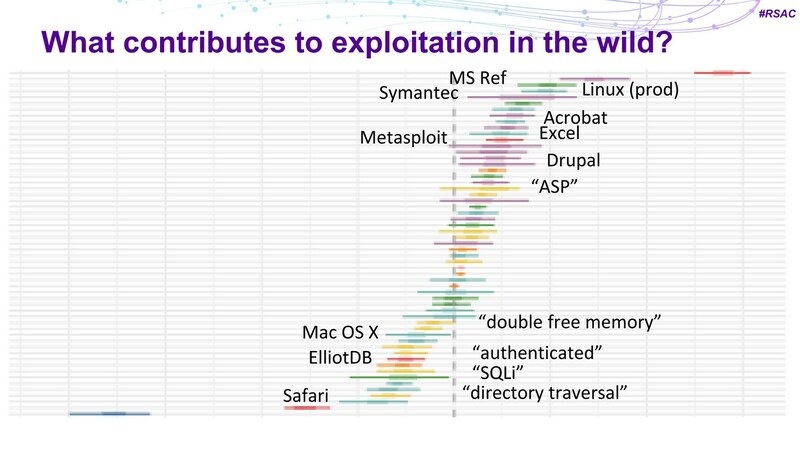 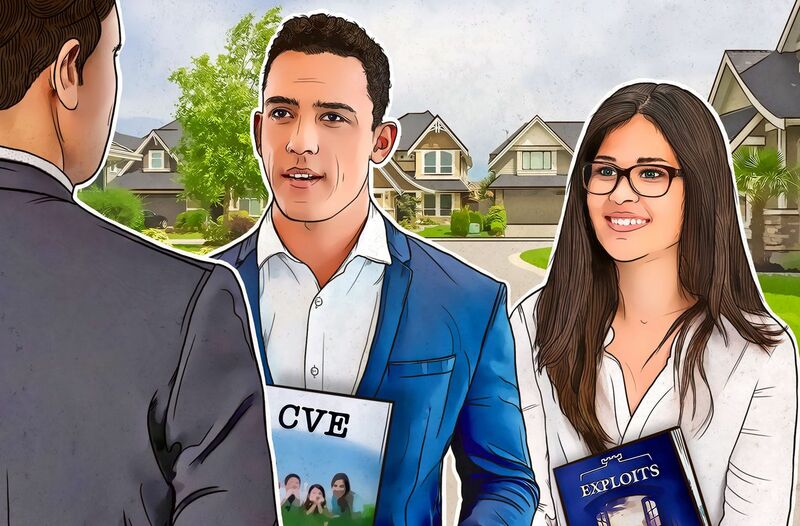 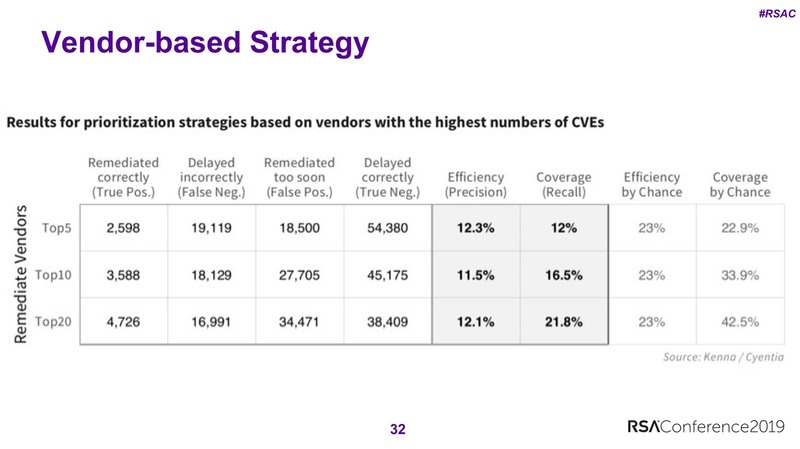 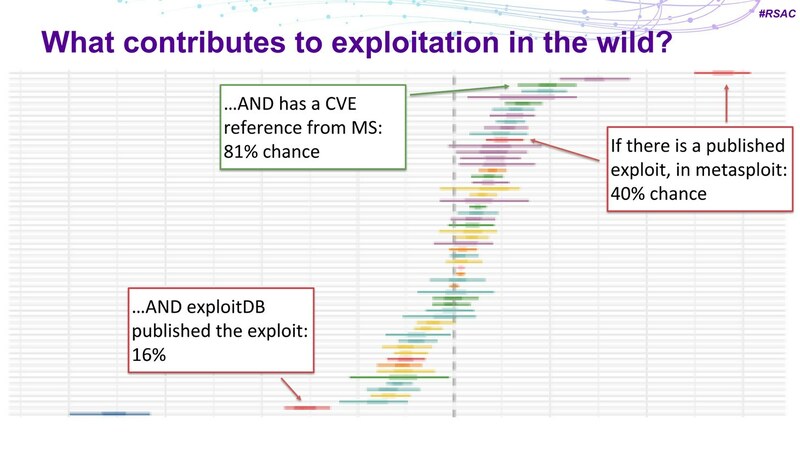 Meanwhile, 77% of CVEs have no published exploit. 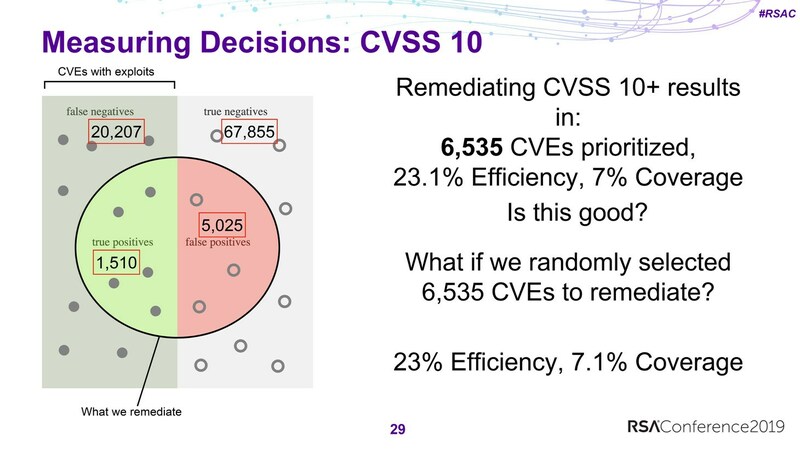 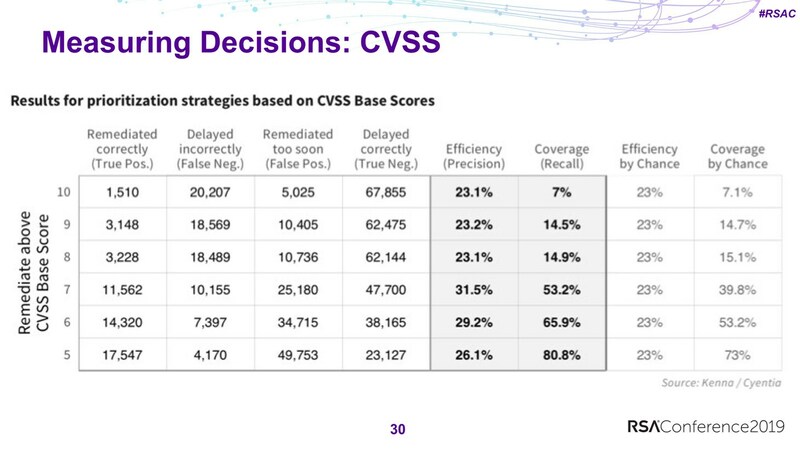 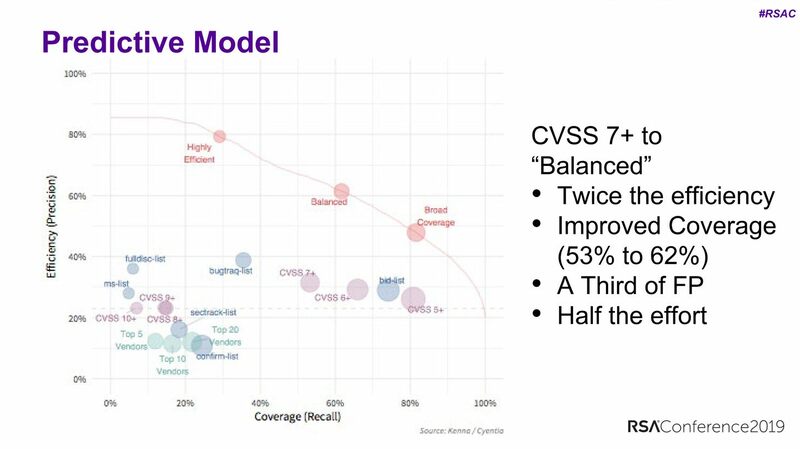 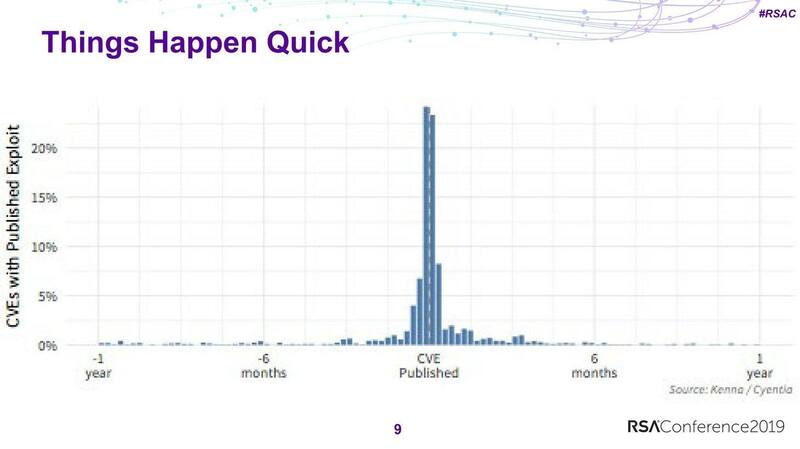 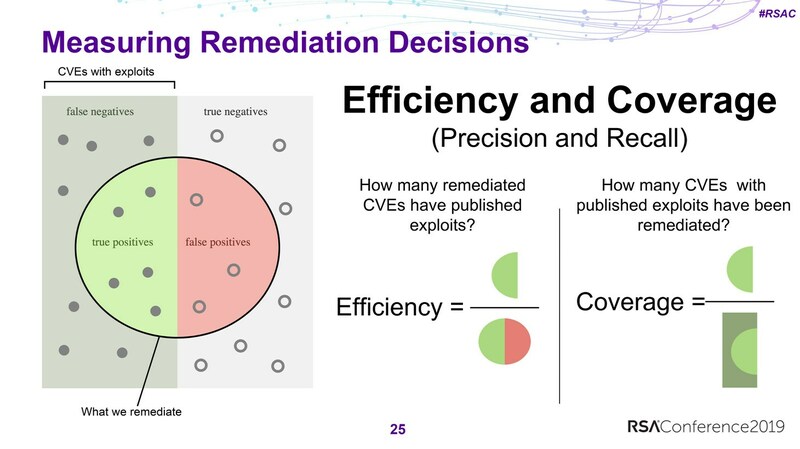 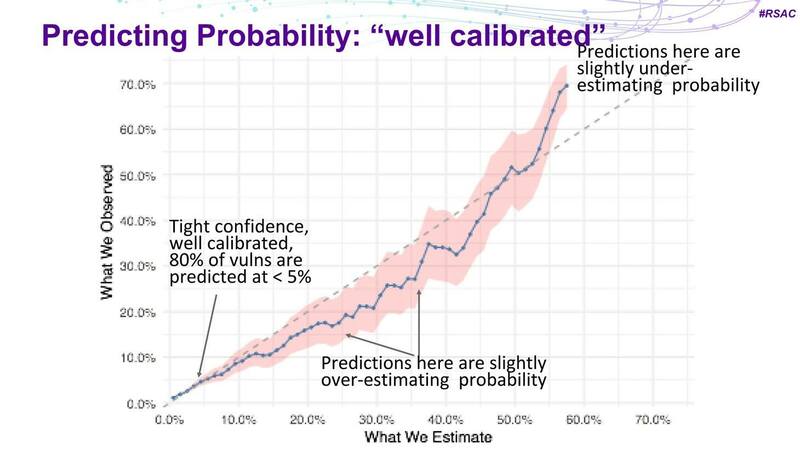 Also of interest is that not all published vulnerabilities are encountered in real world environments — only 37,000 of the 108,000 CVEs in existence. 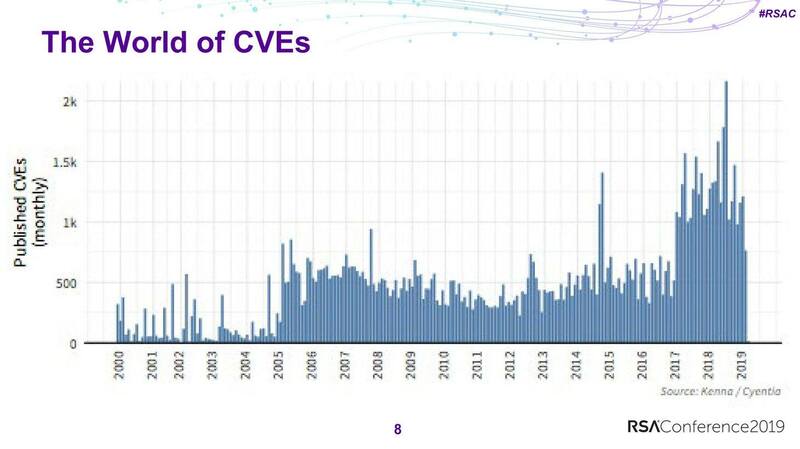 And only 5,000 CVEs simultaneously exist in the wild and are exploitable. 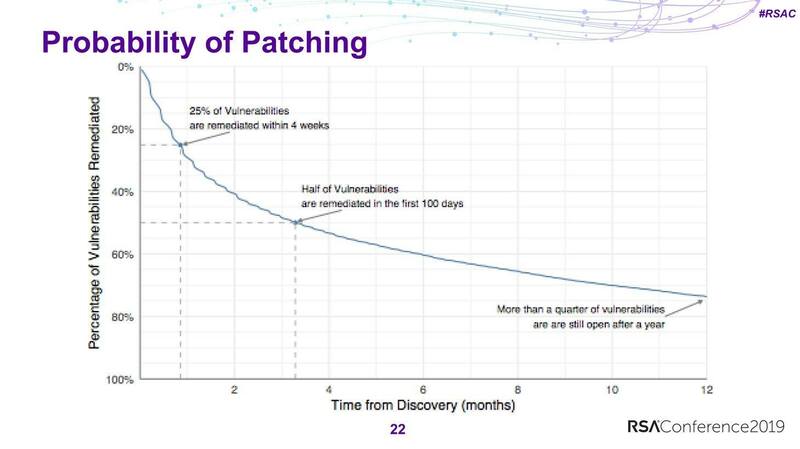 It is these vulnerabilities that should be prioritized — they just need to be correctly identified.